This is the public profile of Zhaoyi Wang, Additional information and high-resolution images are available for accredited press members, to access additional information about Zhaoyi Wang please login as a press member. About Zhaoyi Wang : Zhaoyi Wang is an awarding winning visual designer located in Great New York Area while providing design services all over the world. 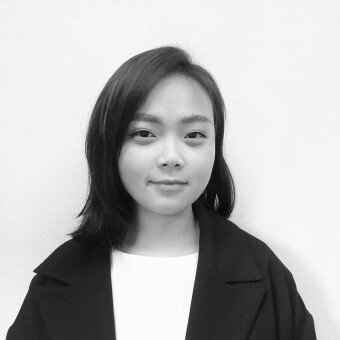 Graduated from Pratt Institute with Master of Science Communications Design, she holds a bachelor’s degree in Industrial Design from Wuhan University of Technology, one of China’s top University. The diverse cultural background and experience strengthened her creativity and strategical thinking. As a foreign-born designer, she has the unique ability to reach Asian-American communities and help bridge the large communication gaps that need to be overcome in the diverse society. 2018 American Package Design Award "Puro Soap Bar Packaging"
Press Members: Request an exclusive interview with Zhaoyi Wang.